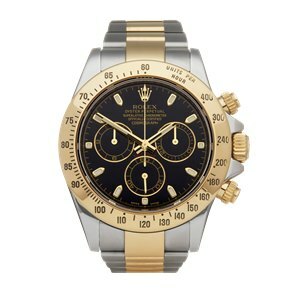 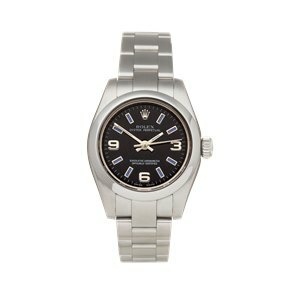 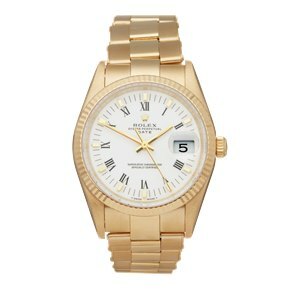 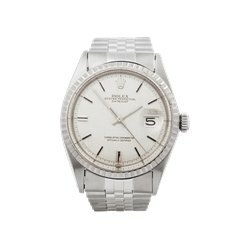 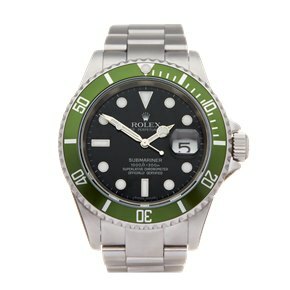 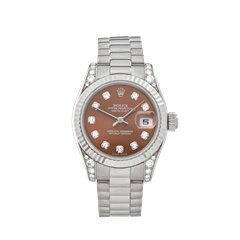 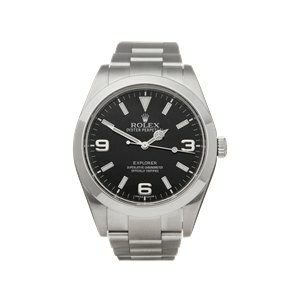 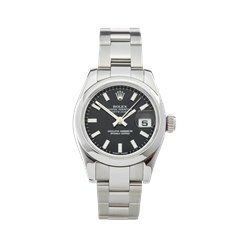 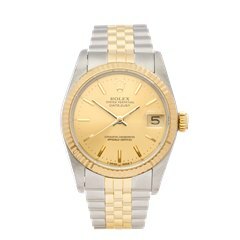 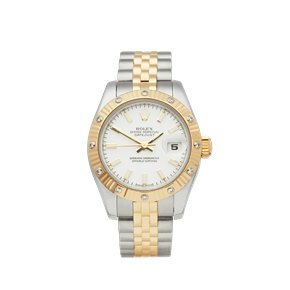 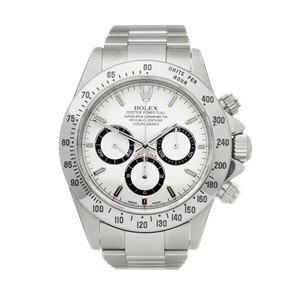 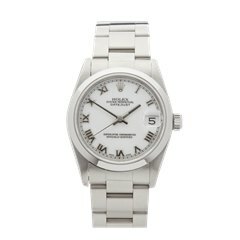 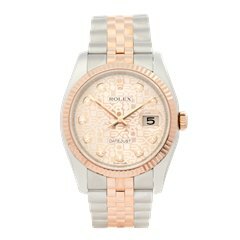 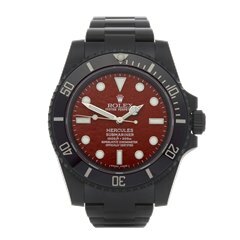 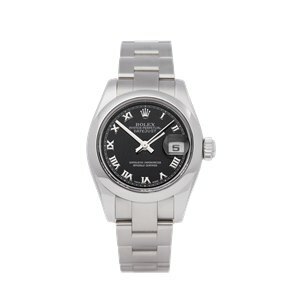 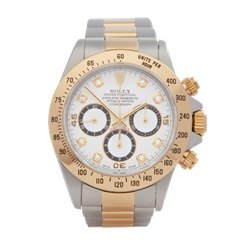 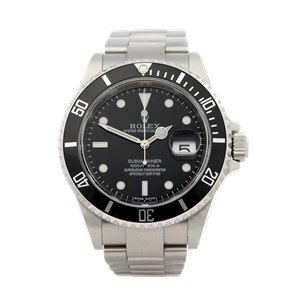 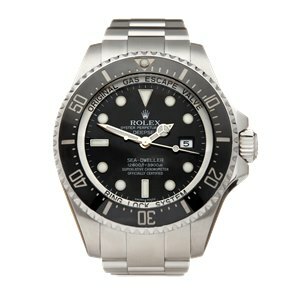 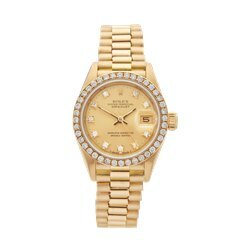 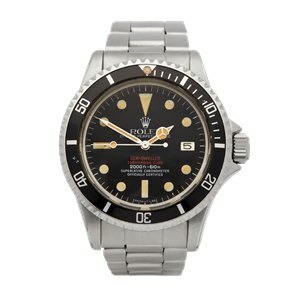 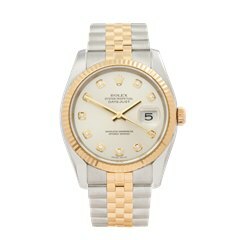 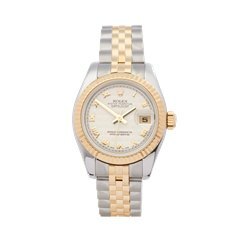 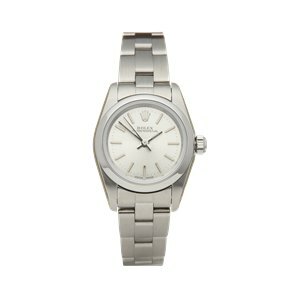 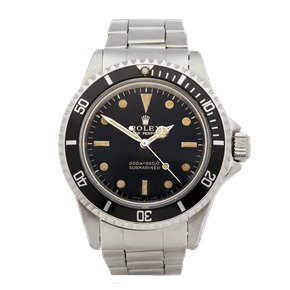 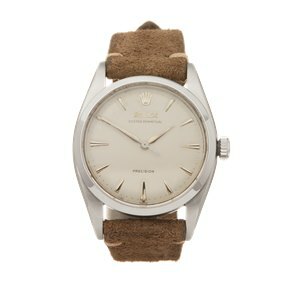 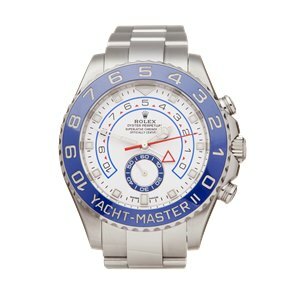 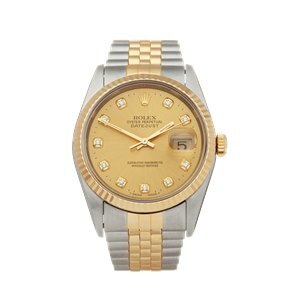 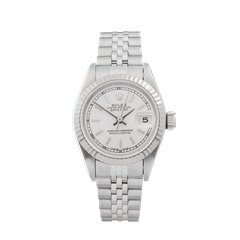 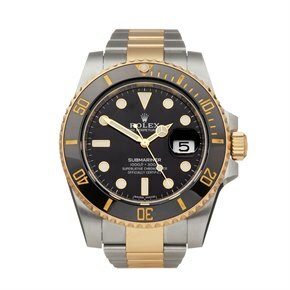 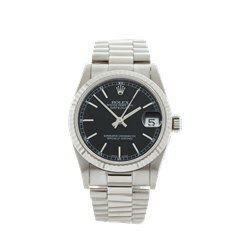 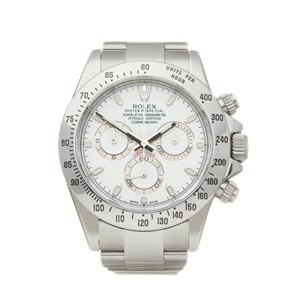 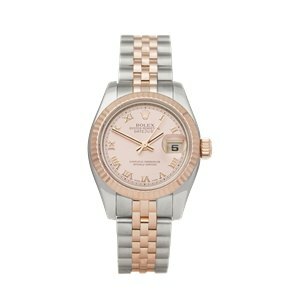 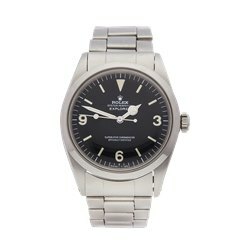 Rolex is the undisputed king of watchmaking with a crown logo to match. 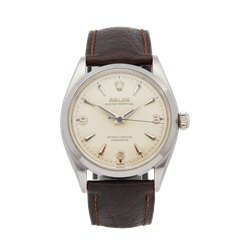 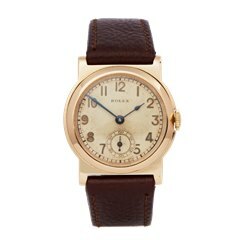 Rolex set the standard in immaculate design and precision engineering, which were virtues dear to prolific German watchmaker Hans Wilsdorf who founded the company in 1905. 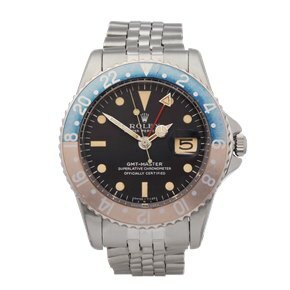 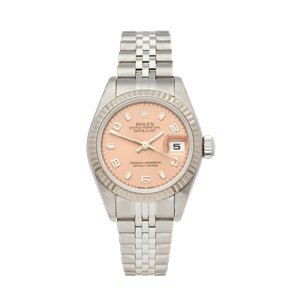 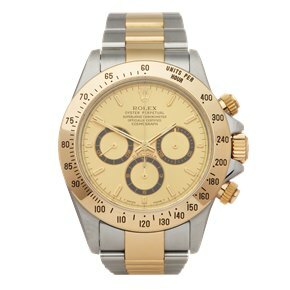 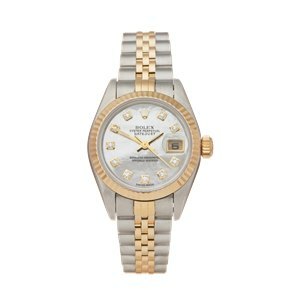 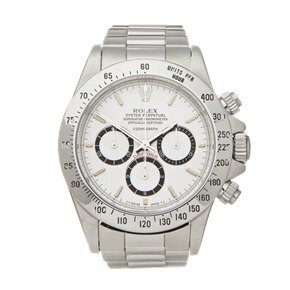 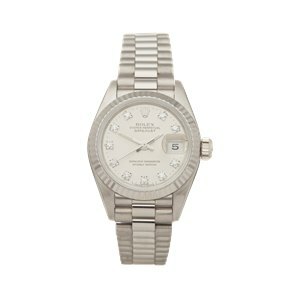 Few luxury items hold their value like Rolex watches making them the perfect choice for those looking not only for a timepiece to enjoy wearing, but an excellent investment.